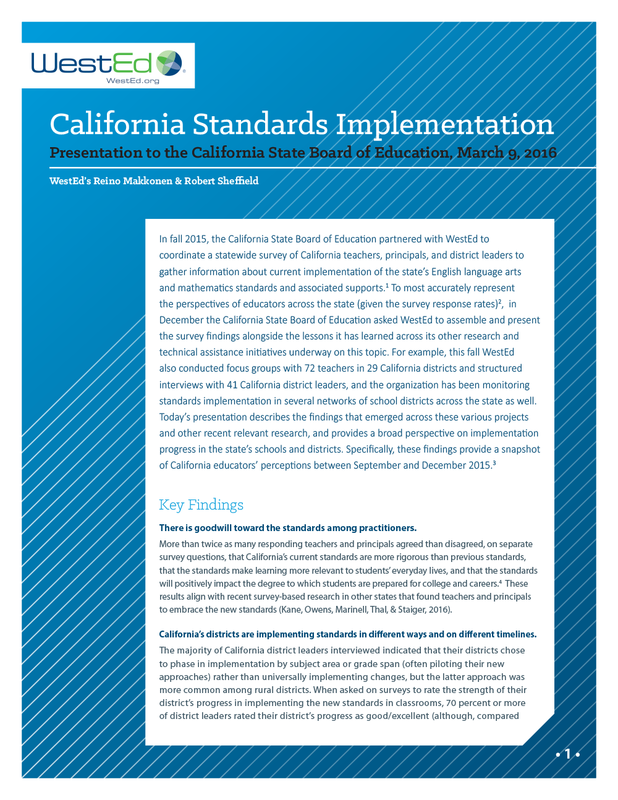 Calls for “continuous improvement” commonly arise in discussions about school improvement in California’s K-12 education system. 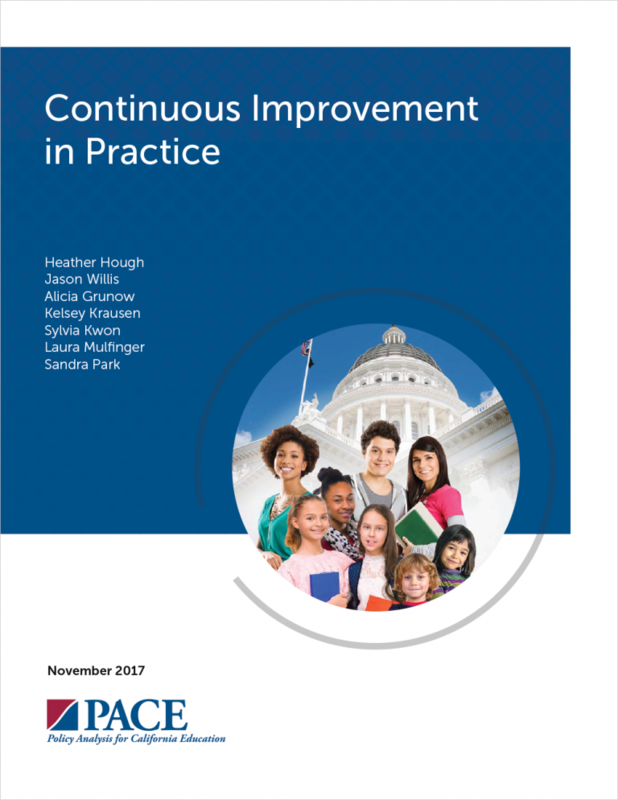 But educators have various definitions of continuous improvement, and few know what continuous improvement looks like in practice. 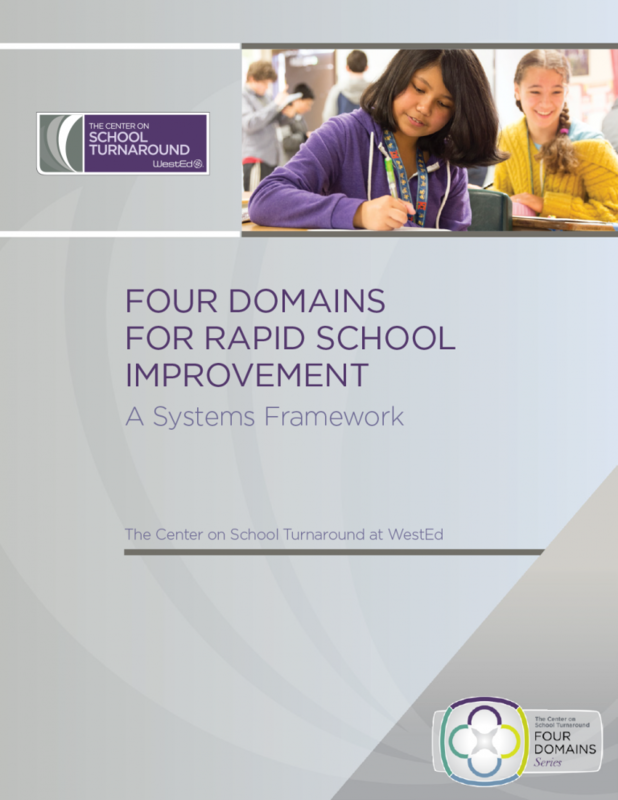 In addition, the brief identifies several distinguishing characteristics of continuous improvement organizations based on a review of research; includes findings from interviews with education leaders; and concludes with a discussion of next steps. Information presented in the brief was used as a launching point for conversations during the Continuous Improvement Stakeholder Convening, October 3-4, 2017, in Sacramento, California. 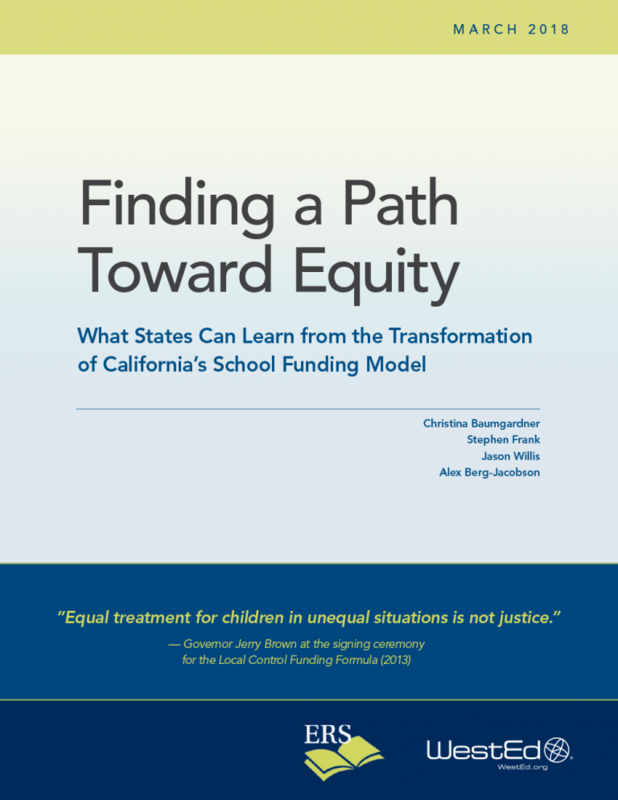 Read the Convening Summary.